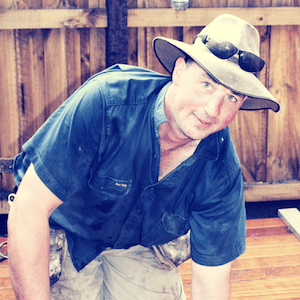 Originally from Victoria’s Western District, Chris Cowley started as an apprentice carpenter in 1989. 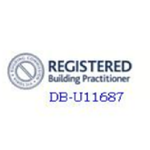 After completing his apprenticeship, Chris worked as a subcontract carpenter to a quality local builder before gaining his own builders registration in 1996. 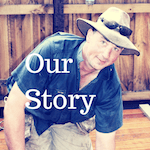 At this time, he formed Chris Cowley Builders, and began the journey of building and renovating homes in the Geelong and Bellarine Peninsula region. As a trusted local with hundreds of building projects completed since he started, Chris prides himself on adding value and fresh ideas to clients building dreams. His easy going nature belies a fierce determination to ensure that the end result exceeds expectations. His ‘low fuss’ approach to getting the job done makes Chris and his team an easy choice to make when deciding who to trust with your next project. We are so happy with our new room!! Harry & Ash have done an awesome job, clearly perfectionists! Will be sure to bring smiles and happy stays for our five Grandchildren & Family. Wow, and the deck is coming along great too!! Wondering if you could let me know if they like beer, if so what brand or maybe other drink? Would like to give a treat in appreciation on completion! 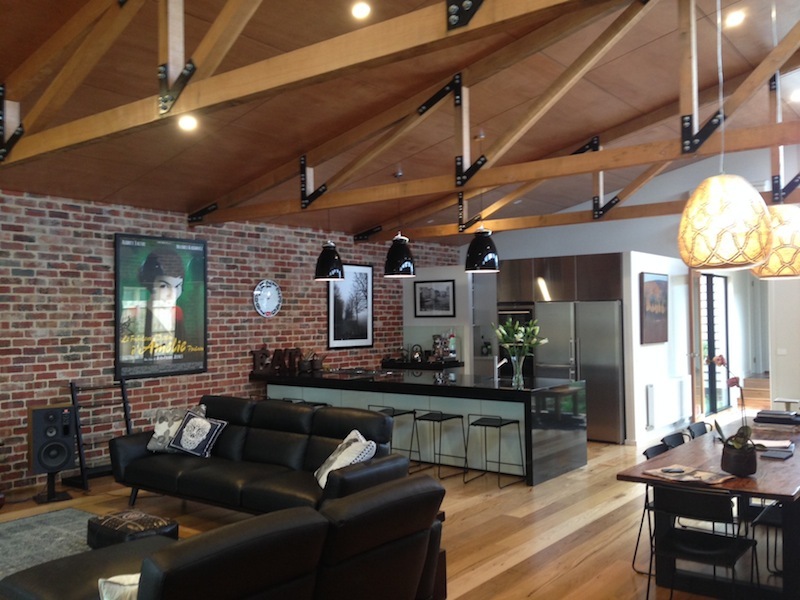 What Makes Chris Cowley Builders Different? Chris Cowley Builders is a small operation and as such strive we deliver a first class, fine quality product with an enjoyable building experience for both of us, so that we can have a relaxed and more personalised builder/client relationship that results in your project being finished in a timely manner and just as you imagined it would be or even better! Sometimes before and during construction our ideas can change. We encourage review of choices as the building progresses because sometimes it is easier to know what you want and where you want it when you can actually see it in front of you! We don’t like the idea of you being pinned down to original ideas with no flexibility. We are more than happy to work through any variations that may pop up as we go, some may involve extra cost and some may involve a credit. We can advise of this before any changes are made. 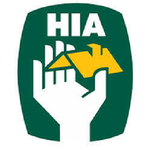 We take great pride in knowing that all our customers over the last 23 years of operation have been happy ones! Traditional style homes are a speciality of ours. We’re not limited in ability or scope to build your dream home. We have vast experience in modern, architecturally designed homes incorporating passive solar design, sustainability and ever changing technologies. Really, we just love taking on a challenge, or simply building what YOU want the most! Extensions and renovations form a large part of our operations. We receive enormous satisfaction from clients when we transform their home spaces into their dream environment. 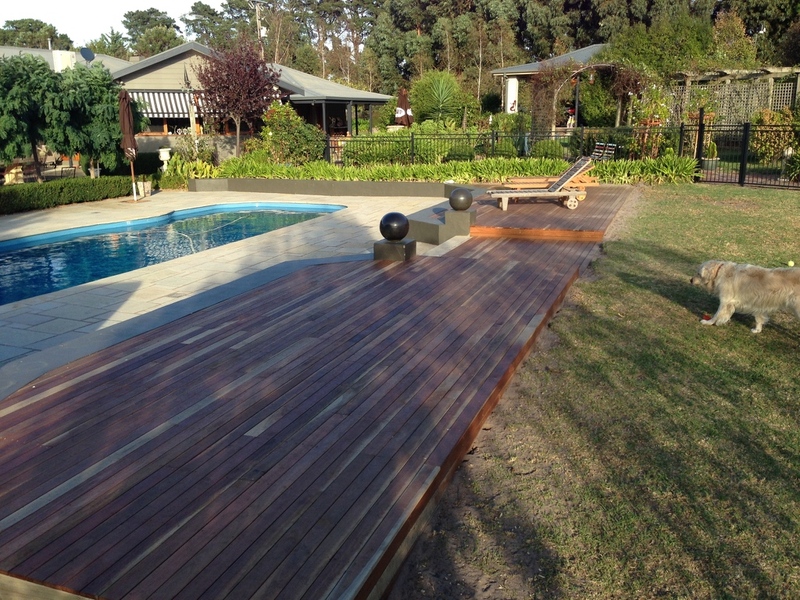 At Chris Cowley Builders, we don’t stop short of the smaller jobs such as timber decks, pergolas, retaining walls to name a few. 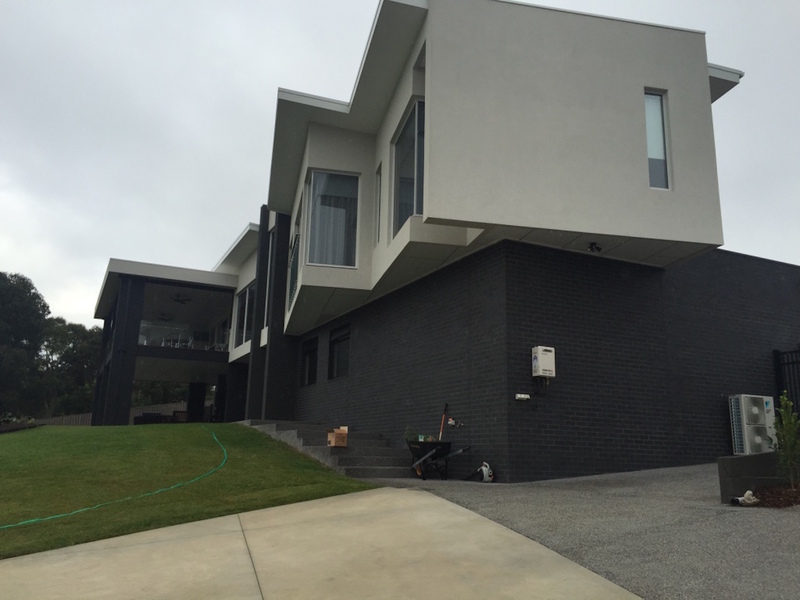 We pride ourselves on making these jobs as equally satisfying to you as the large scale projects that we complete.